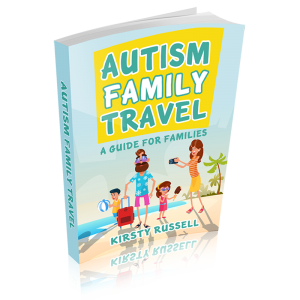 Autism Family Travel - the book! Our new, super-helpful guide for travelling as an autism family has been unleashed on the world. It's full of practical tips, strategies, tools and resources to help your dream of family travel become reality. You can grab your ebook right now from Amazon, with a paperback version coming soon! 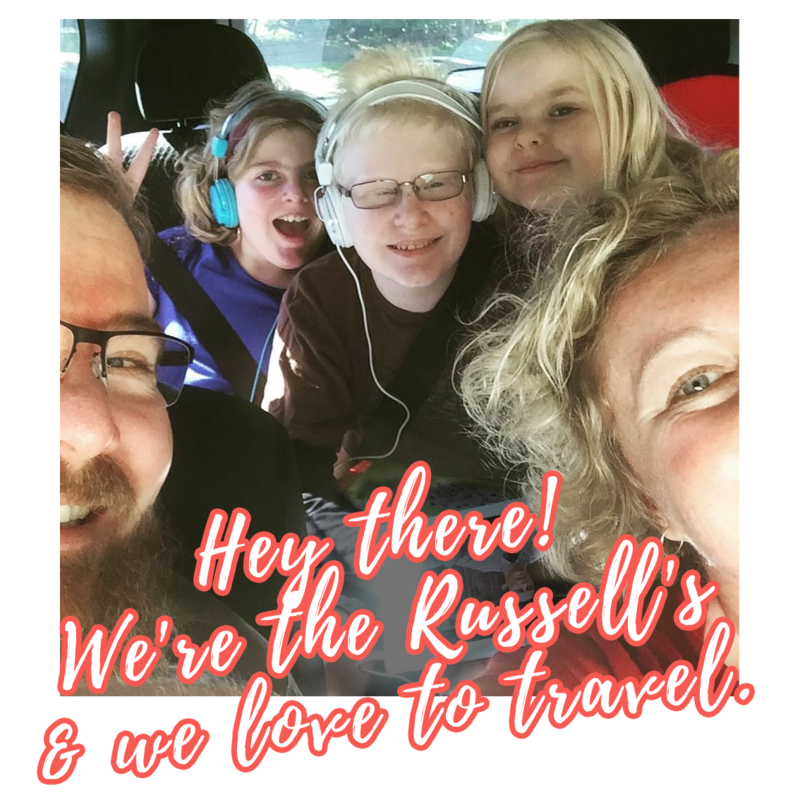 Do you want to travel as an autism family? Subscribe to our newsletter for exclusive FREE travel resources. Woo! You have subscribed and will receive an email very soon.